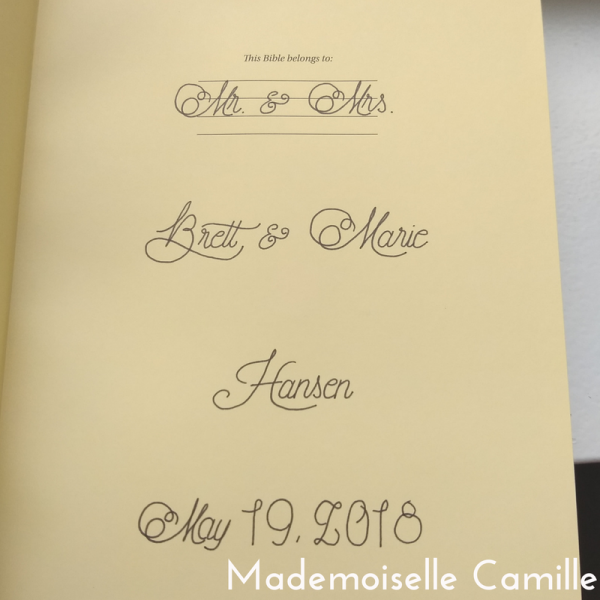 Be part of the new trend of using a personalized wedding Bible guest book to celebrate God’s Word on your special day. 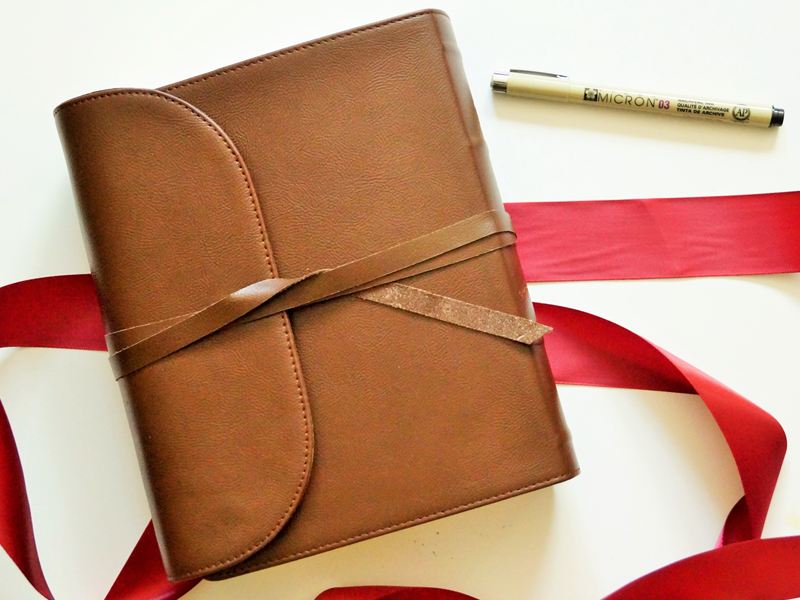 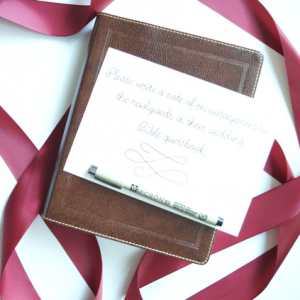 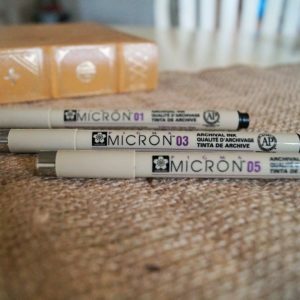 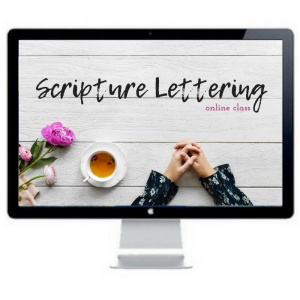 Be part of the new trend of celebrating God's Word with a personalized wedding Bible guest book. 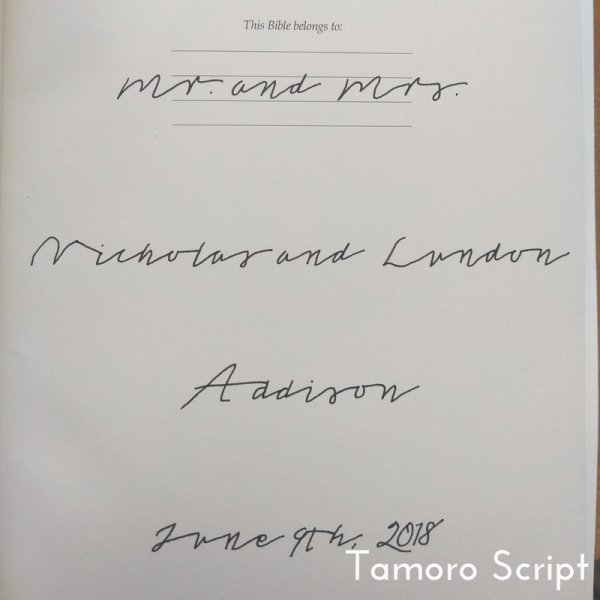 This NKJV wedding Bible is an excellent newlywed gift as it commemorates the beginning of a beautiful union. 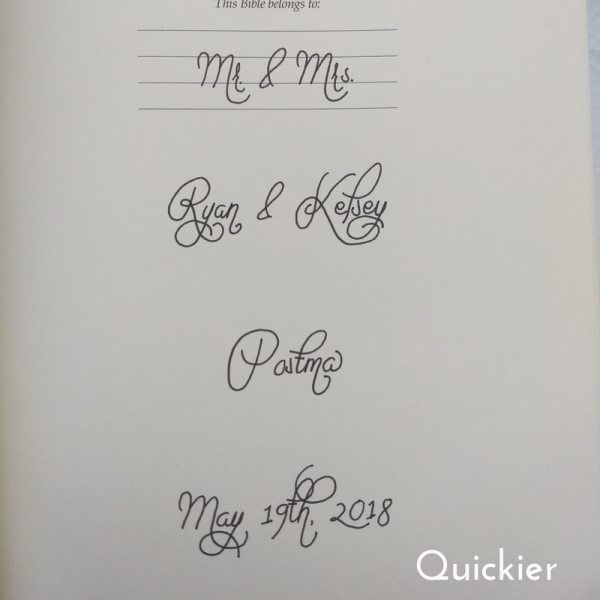 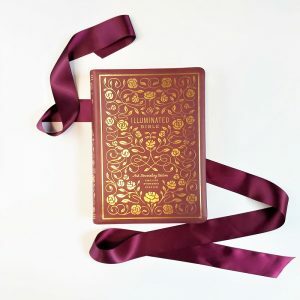 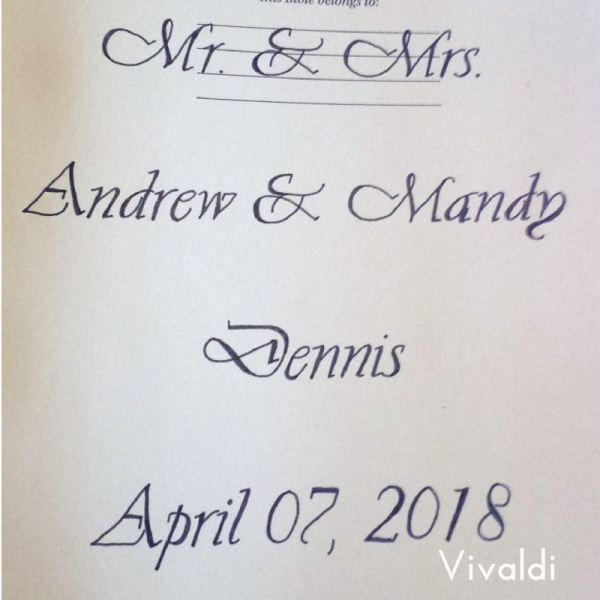 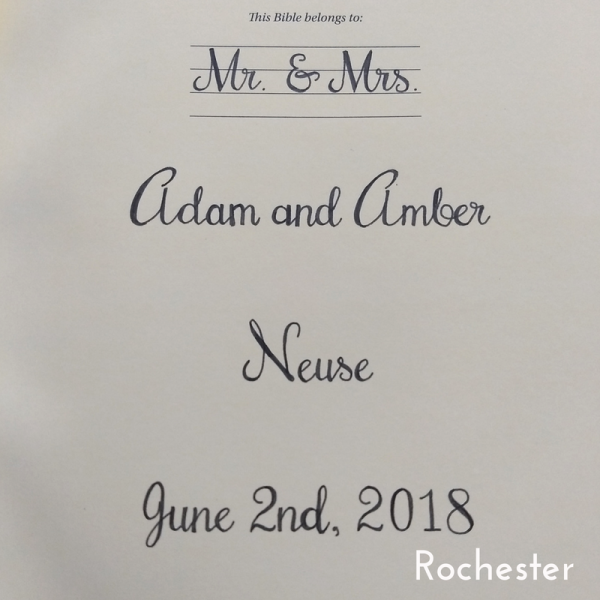 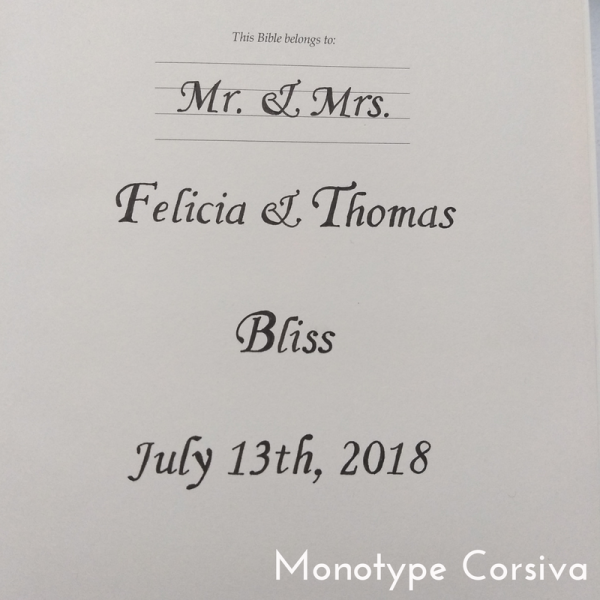 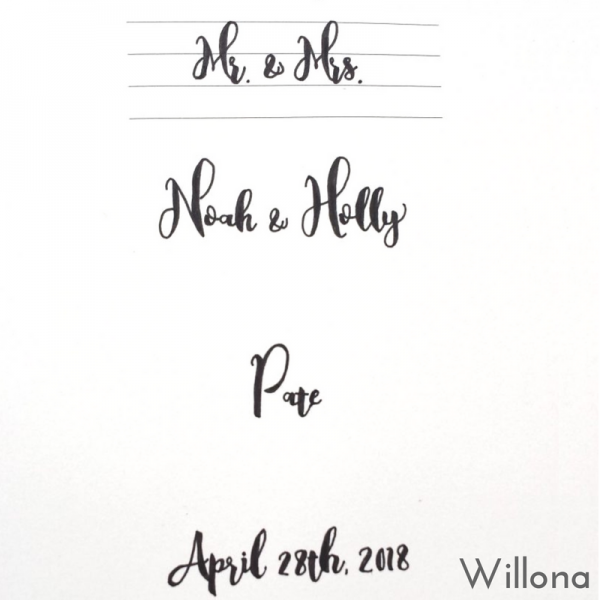 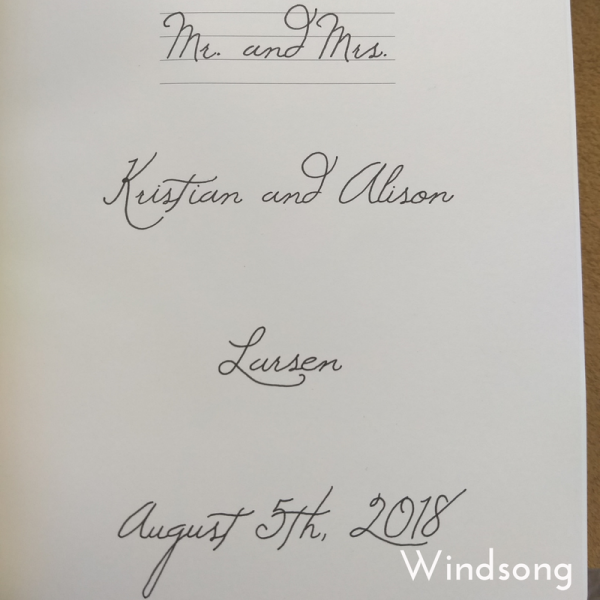 It also double as a wedding Bible guest book where guests can sign their names and write notes of encouragement that the new couple can treasure forever.